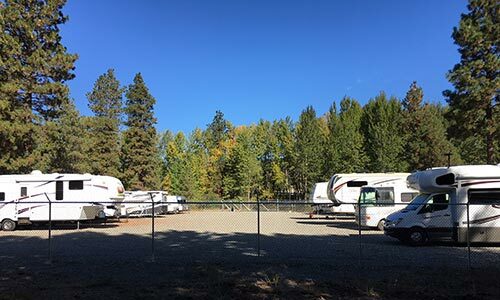 Our secure gated lot with 24 hour access is large enough to accommodate the biggest RVs. Daily, weekly or long term storage and parking available. Give us a call or send us a message for rates and availability.